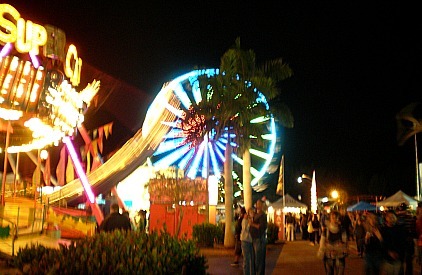 The Coconut Festival in Cape Coral is so much fun, we love the rides, food, live music, and fireworks! You've got to go ......... this is probably the biggest Cape Coral festival. And, I would say the best and one of my most favorite out of all of them. Its held in November at Sunsplash Family Waterpark on a Friday from 5PM-Midnight, Saturday from Noon-Midnight, and Sunday from Noon-8PM. For 2018, the festival will be on November 8-11, just when the weather starts to really cool down in the evening. 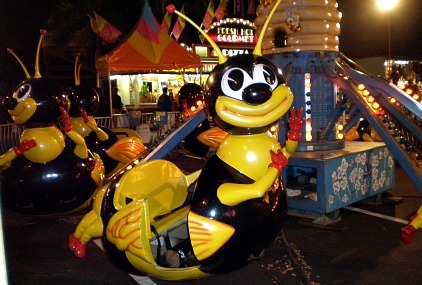 The festival has tons of rides for all ages! It's a great way to kick off the holiday season and being able to celebrate it in Southwest Florida. Parking is free, admission is under $10, kids under 5 get in free, rides are purchased separately but you can buy wrist bands to save money and ride all night! A ferris wheel, bumper cars, swings, spinning cups, pirate swing, merry go round, and bounce houses are only some of the rides you will find. 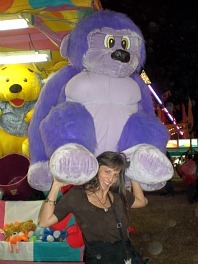 They also have lots of carnival games where you can get your honey a teddy bear or two ......... think I can win this guy and take him home?! The festival is also a showcase for local performers including hula dancers, Pop Warner, all-star, cheer and dance squads. A new competition is Coco Fest Idol - which is like American Idol - for the Friday and Saturday nights of the festival. Singers from age 6-17 perform on Friday, and compete in a final round on Saturday for a cash prize. I particularly love to go to the Coconut Festival for the live music. Tribute acts for bands such as AC/DC, Aerosmith, and the Beatles usually start the night. Then the famous bands perform, mostly rock and sometimes country ....... I've seen Little River Band, Jefferson Starship, and Foghat. Performing for 2018, will be Hairdaze, Pyromania Def Leppard Tribute Band, Great White, and Asia. 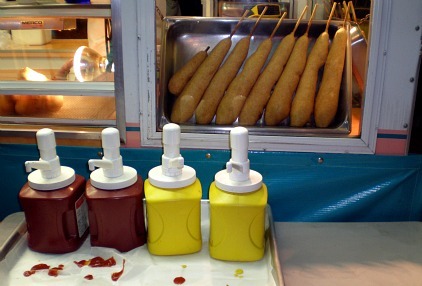 You should plan to have dinner there because there is a large selection of choices. I go for the jerk chicken, but there are pizza, burgers, hotdogs, Italian dishes, Mexican, Cuban, and all your carnival favorites. 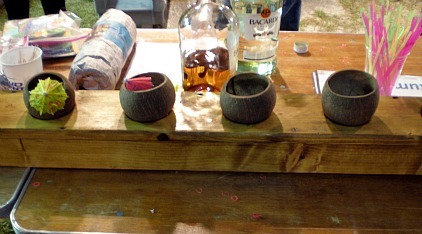 Vendor booths are set up around the festival selling things related to coconuts and everything else. Pick up a signature festival drink ....... in a coconut, of course. 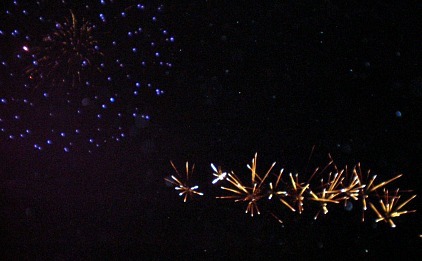 Then, around 9PM or so, watch the fantastic fireworks display so you can end your night with a bang! The Coconut Festival is at Sunsplash Family Waterpark, 400 Santa Barbara Blvd.